Anyone involved in the various aspects of eCommerce knows that Google Analytics is a great tool, helping companies gather information about users and their own site. Fewer people know that Google also offers another free tool, Google Tag Manager (GTM), that can send marketing information from a company’s app and/or website to Google Analytics. 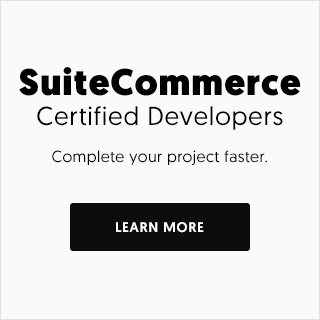 Read on to learn more about how this free tool works and what it can do for your eCommerce site. 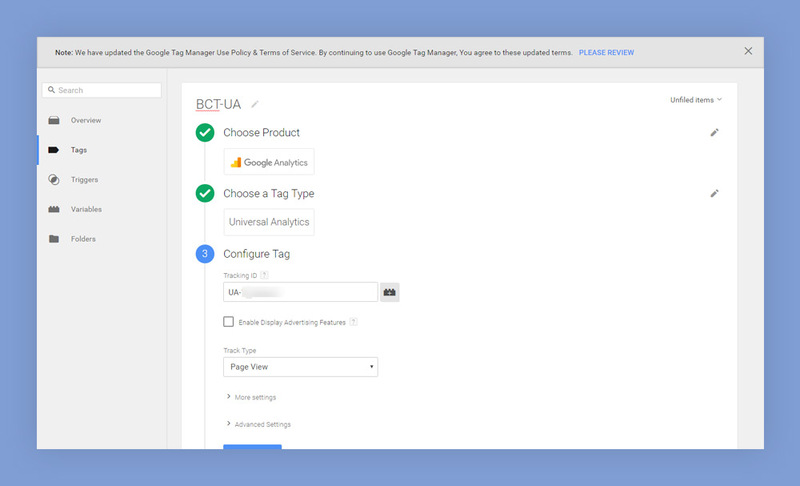 As its name implies, Google Tag Manager is a (marketing) tag management system. It provides businesses with a mechanism to manage and deploy tracking pixels and/or marketing tags on a site or app, and relaying gathered information to either Google Analytics or another non-Google product. 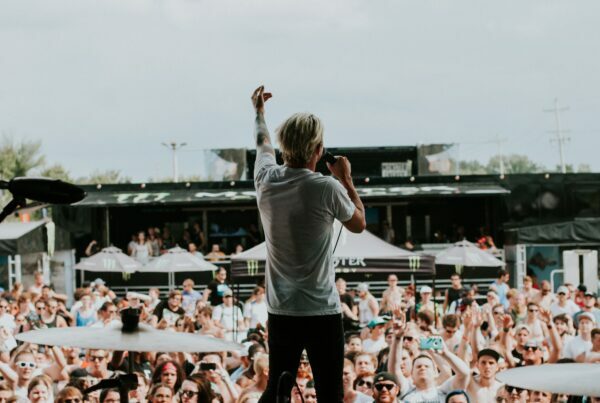 The initial advantages of using marketing tags through GTM include the ability to store them all in one place and the ability to use them without having to modify site code. Exploring this further, consider how much easier it would be to improve marketing launch times if website code did not have to be modified every time a new campaign was instituted. GTM is also flexible in that it allows beginning marketers to use built-in tags from Google or third-parties, while it also caters to those who want to create their own code snippets or tracking pixels. GTM also helps implement Google Analytics Enhanced Ecommerce which enables product impression, promotion, and sales data to be sent with any of Google Analytics pageviews and events. Through pageviews marketers can track product impressions and product purchases; and through events marketers track checkout steps and product clicks. 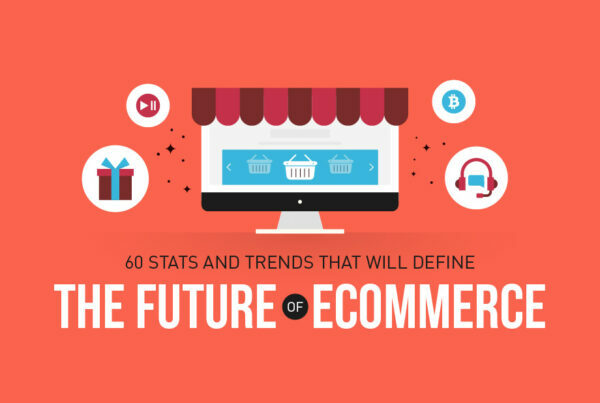 Other key pieces of data which can be tracked are form abandonment, scroll tracking, shopping cart abandonment, video tracking, button or outbound link clicking, .pdf downloads, clicks produced by adding and removal from shopping carts, and more. 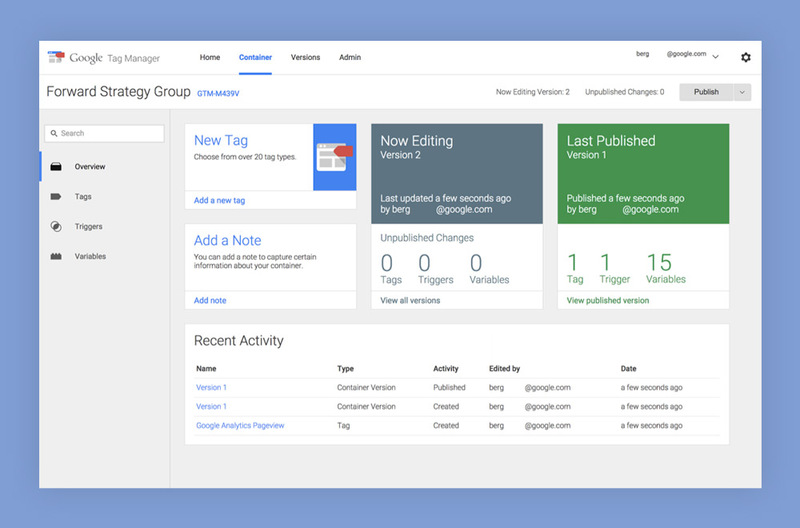 GTM also offers practical features such as version control, workspaces to allow for multiple contributors to campaign projects, debugging tools and security features such as granting and revoking access to GTM features. All in all, considering that GTM is a free tool working seamlessly with Google Analytics to gather vital marketing data — and it does it all without disturbing site code, it is definitely worthy of consideration for those looking to fine tune their eCommerce efforts. Want to know more about what GTM can do for your marketing campaigns? Contact us!